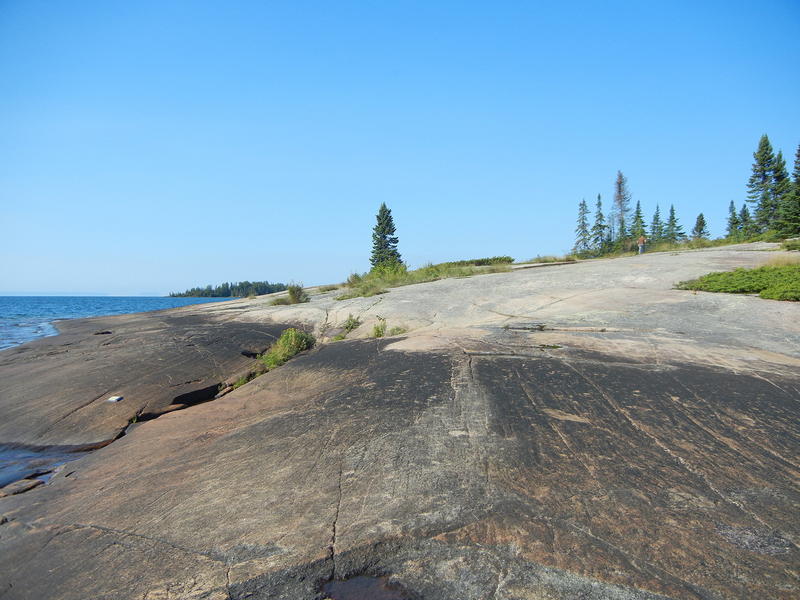 MacKenzie Point Conservation Area is a small rock outcrop on Lake Superior in the Municipality of Shuniah. 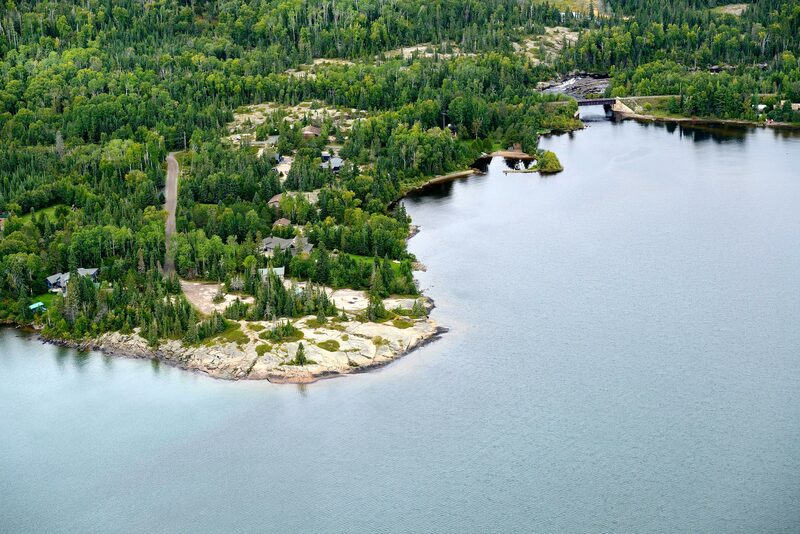 The area offers a splendid view of Lake Superior and the Sleeping Giant. It is a great choice for enjoying an evening sunset, sunbathing, yoga or photography.